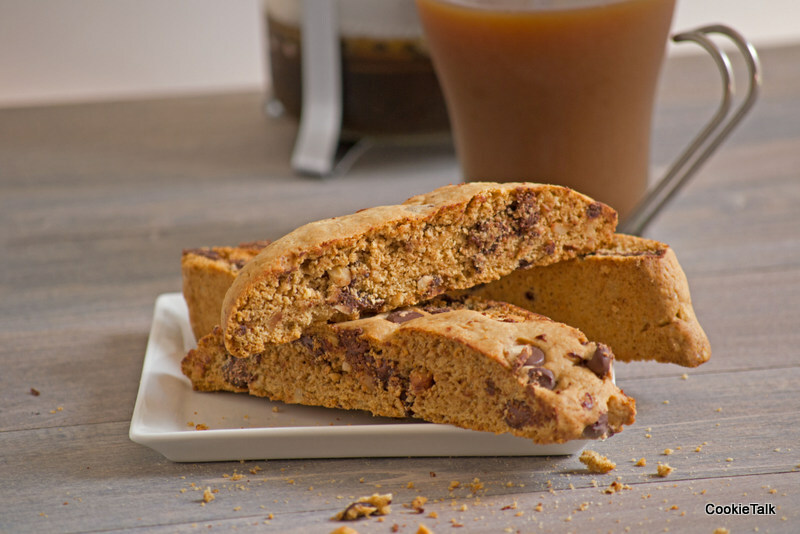 Biscotti is one of those words you just love to say…and it is one of those treats you love to eat! 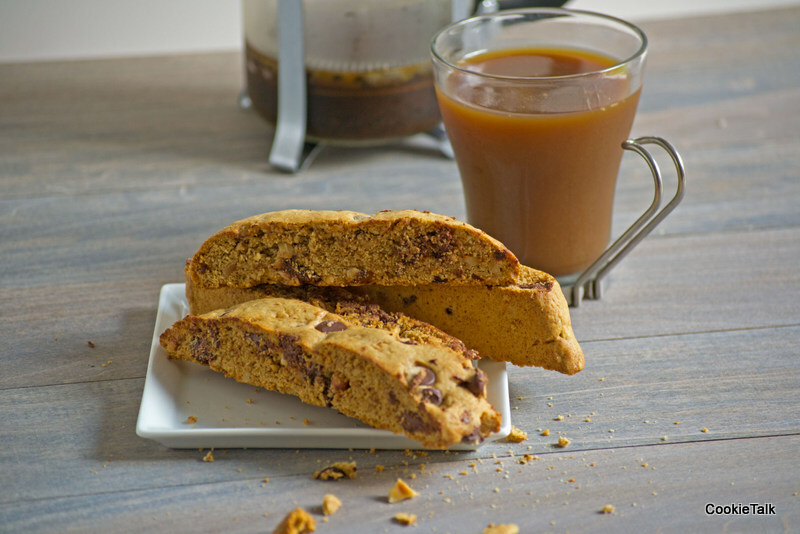 What could be better than a crunchy cookie dipped in coffee for an afternoon pick-me-up? Yum. I’ll take two, please. Making biscotti is pretty basic. You make dough, shape the dough into logs, bake the logs, cut the logs, bake again. Easy! 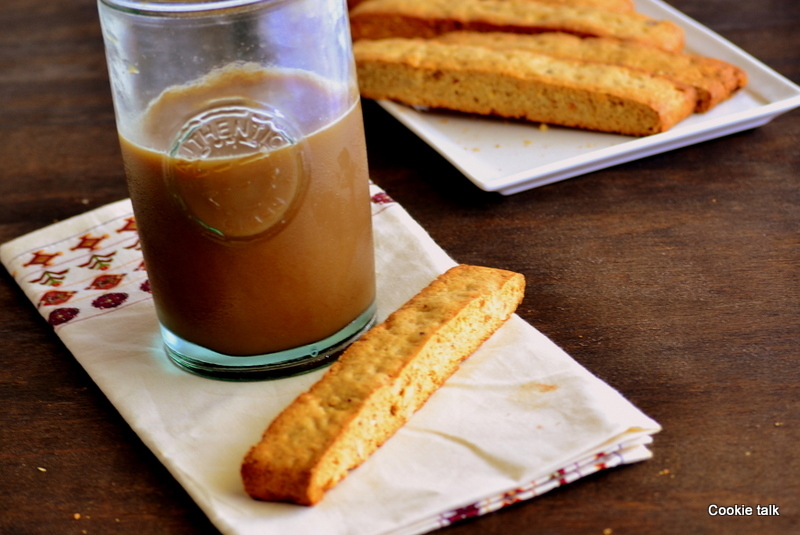 This is by far my favorite biscotti. I’ve made and had others, but I just keep coming back to this. Something about cinnamon and hazelnuts that seem to go well together. And when the weather is cooperating (i.e. not so freakin’ humid) I also like to dip and/or drizzle with white chocolate. You know I have to throw chocolate in there somehow! But today I just did biscotti without chocolate. I tried, but the chocolate just wasn’t cooperating. And the chocolate always wins. Temperamental stuff! I originally got this recipe from a friend (who originally suggested adding the white chocolate, which obviously makes her a genius!) and I lost that recipe. Thankfully, Bon Appetit saves the day again (going to have to change the name of the blog to Bon Appetit & Chocolate considering how many posts revolve around the two!) and had a “Hazelnut Cinnamon” biscotti recipe in their Desserts book, which is pretty darned close to the one I had before. I adjusted the method and added more cinnamon. 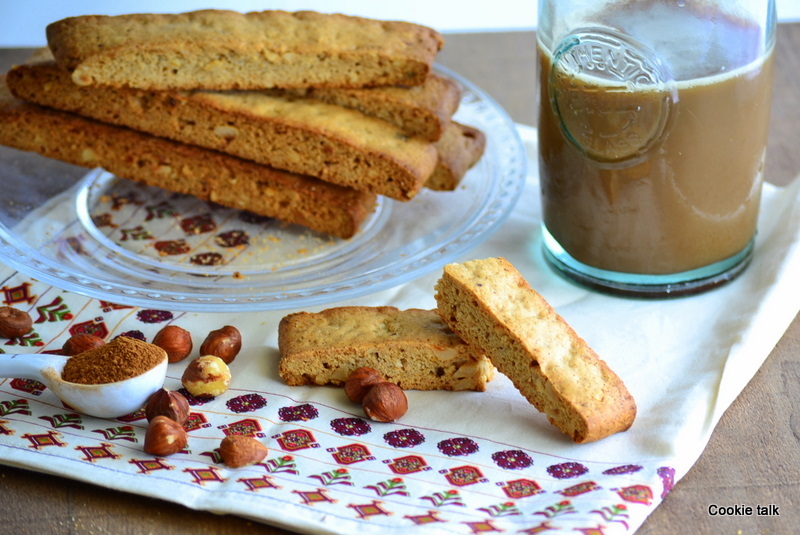 Their recipe only calls for 1/4 tsp, in which case it should just be called Hazelnut Biscotti. I love cinnamon and I want to taste it, so I added 2 tsp. Adjust according to your taste. *To husk the hazelnuts: spread in a single layer on a sheet pan and bake in oven at 350F for about 10 minutes. Let cool slightly, then take a tea towel and rub. The skins will come off fairly easily. If not, bake a few minutes longer. Don’t fret if you don’t get all the skins. A little won’t hurt. 3. Place butter, sugar, vanilla, and zest in stand mixer and mix until light and fluffy, about 3 to 5 minutes. Add eggs one at a time and mix until combined. Scrape the bowl after each addition. Add flour mixture. When flour is almost completely mixed, add the chopped hazelnuts. Mix just until combined. 4. Divide the dough in half and place on prepared sheet pans. Flatten dough into an even rectangle. If you want to cut them diagnol, keep it narrow and long. If you want to cut just straight, make it wider. Bake for 20 to 25 minutes until golden on the edges. Remove from oven, let cool slightly and move to a cutting board (very carefully!). 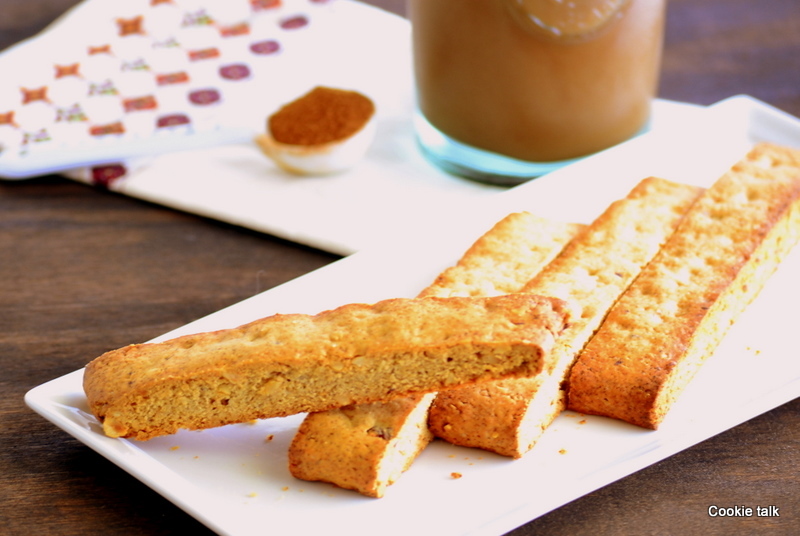 Slice into biscotti shapes. Place on sheet pan. Bake 10 minutes. Flip pieces, bake 10 minutes more, or until desired crispiness. Careful that they don’t burn. Make coffee, and enjoy! 5. If you are dipping in chocolate, melt about 8 oz chocolate, dip biscotti, let set, and then make coffee. Sharing is optional.